Sports is often seen as a playground for the rich and famous. And that is certainly true when it comes to the NHL, where the wealthiest 23 men and women have a combined fortune of $US89.92 billion. Using data from Forbes, Canadian Business, The Richest, and NHL salary information previously published on Business Insider, we have put together this list of the 23 richest billionaire NHL franchise owners in the United States and Canada. Ted Leonsis began his first business venture in 1981, when he was 25. He raised $US1 million in seed capital for LIST, a technology magazine which he sold to Thomson Reuters for $US40 million in 1984. In 1987 he formed Redgate Communications Corporation, which was acquired by AOL in 1994. He worked his way up to vice chairman at AOL. 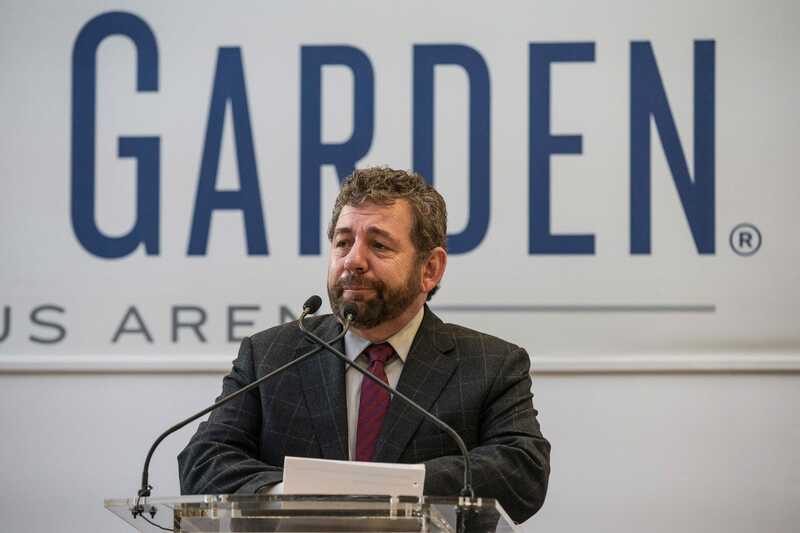 As the CEO of Monumental Sports & Entertainment, Leonsis owns a number of sports teams including NBA club Washington Wizards and NHL franchise Washington Capitals. Stanley Cups won during Leonsis’ tenure: Zero. Highest-paid player: Capitals left wing Alex Ovechkin and center Evgeny Kuznetsov are both on $US10 million a year. Eugene Melnyk has worked in medical publishing and the pharmaceutical industry. He founded Biovail Corporation in 1989. He left three years before its merger with multinational pharmaceutical giant Valeant, in 2010. In the same year Melnyk made $US157.6 million when he sold the vast majority of his Biovail stock. He is the sole owner of the Ottawa Senators. Stanley Cups won during Melny’s tenure: Zero. Highest-paid player: Senators left wing Bobby Ryan is paid $US7.3 million a year. 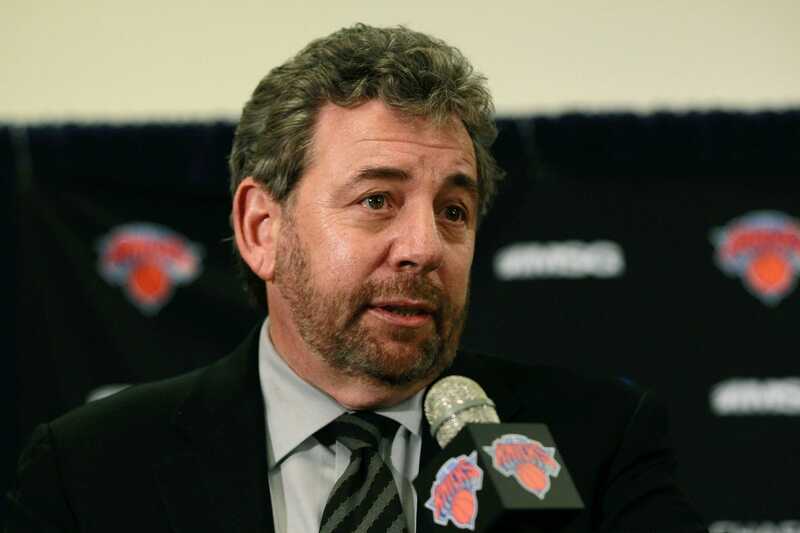 James L. Dolan is a prominent businessman in New York. He serves as the Executive Chairman of regional cable, satellite, and radio firm MSG Networks, and The Madison Square Garden Company, which owns five sports franchises, three sports venues, and an eSports organisation. Dolan has owned the New York Rangers since 1997. Stanley Cups won during Dolan’s tenure: Zero. Highest-paid player: Rangers goalie Henrik Lundqvist is paid $US9 million a year. 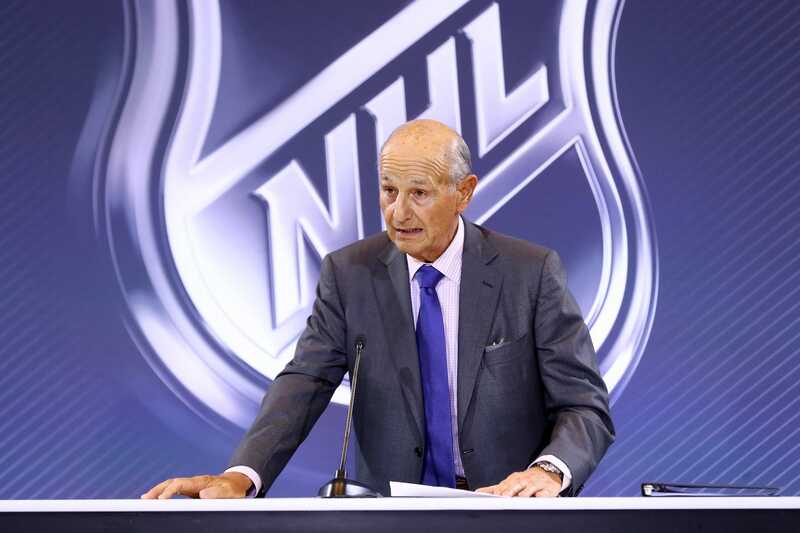 Larry Tanenbaum owns 25% of Maple Leaf Sports & Entertainment, a company with sports and commercial real estate interests. The company owns NBA side Toronto Raptors, MLS club Toronto FC, Canadian Football League club Toronto Argonauts, and NHL franchise the Toronto Maple Leafs. Stanley Cups won during Tanenbaum’s tenure: Zero. Highest-paid player: Maple Leafs left wing Patrick Marleau is paid $US8.5 million a year. 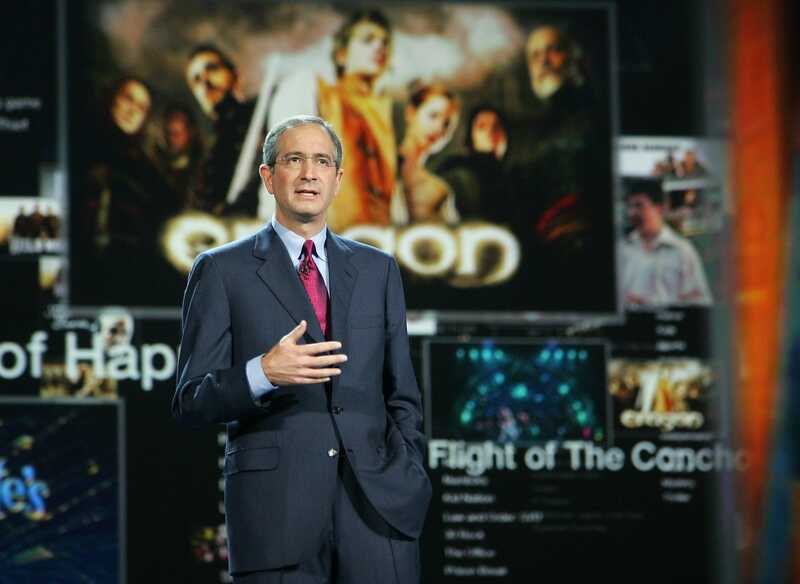 Brian L. Roberts is the CEO of Comcast Corporation, the second-biggest pay-TV company in the United States and the country’s largest home internet service provider. Roberts controls a third of the voting rights for Comcast. He has owned the Philadelphia Flyers since 1996. Stanley Cups won during Roberts’ tenure: None. Highest-paid player: Flyers right wing Jakub Voracek is paid $US10 million a year. 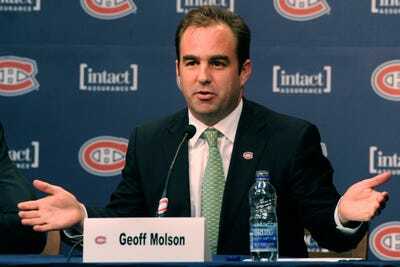 Geoff Molson is a key member of the Molson family, one of the wealthiest families in Canada. The Molson name is synonymous with the beer industry as it owns Molson Coors Brewing, the firm behind brands like Coors and Carling. Geoff Molson is president and CEO of events firm L’Equipe Spectra, the 20,000 capacity arena the Bell Centre, and NHL side Montreal Canadiens. Stanley Cups won during Molson’s tenure: Zero. Highest-paid player: Canadiens defenseman Shea Weber is paid $US12 million a year. 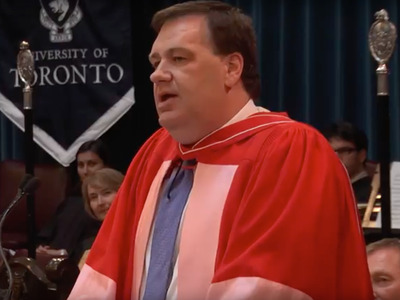 N. Murray Edwards made his fortune in oil sands. One of the wealthiest men in Canada, Murray Edwards was responsible for launching huge companies like Canadian Natural Resources and Ensign Energy Services. He has owned the Calgary Flames, through Calgary Sports and Entertainment, since 1980. Stanley Cups won during Edwards’ tenure: One – 1989. Highest-paid player: Flames left wing Johnny Gaudreau and defenseman Mark Giordano are both paid $US6.8 million a year. Through A-Grade Investments, a venture capital fund he co-founded, Ron Burkle made investments in tech companies like SoundCloud and Airbnb. Burkle has interests in distribution, logistics, and retail, and has been been part-owner of the Pittsburgh Penguins since 1999. Stanley Cups won during Burkle’s tenure: Three – 2009, 2016, and 2017. Highest-paid player: Penguins center Sidney Crosby is paid $US10.9 million a year. Canadian billionaire Daryl Katz is the founder and owner of the Katz Group of Companies, a firm that has operations in pharmacy, real estate development, and sports. In 2008, Katz spent $US200 million taking over the Edmonton Oilers, a team worth $US560 million today. Stanley Cups won during Katz’ tenure: Zero. Highest-paid player: Oilers center Leon Draisaitl is paid $US9 million a year. John P. McConnell is the CEO of Worthington Industries, a diversified metals manufacturer with annual sales that exceed $US3 billion. 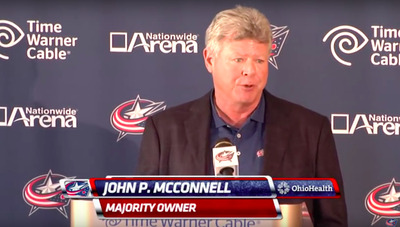 In 2008, he succeeded his father John H McConnell as the majority owner of NHL franchise Columbus Blue Jackets. Stanley Cups won during McConnell’s tenure: Zero. Highest-paid player: Blue Jackets goalie Sergei Bobrovsky is paid $US6.5 million a year. Vincent Viola has served in the US Army, helped build the New York Mercantile Exchange, and has earned millions betting on oil prices. He is also the co-owner of Virtu Financial, a NASDAQ listed high-frequency trading firm. 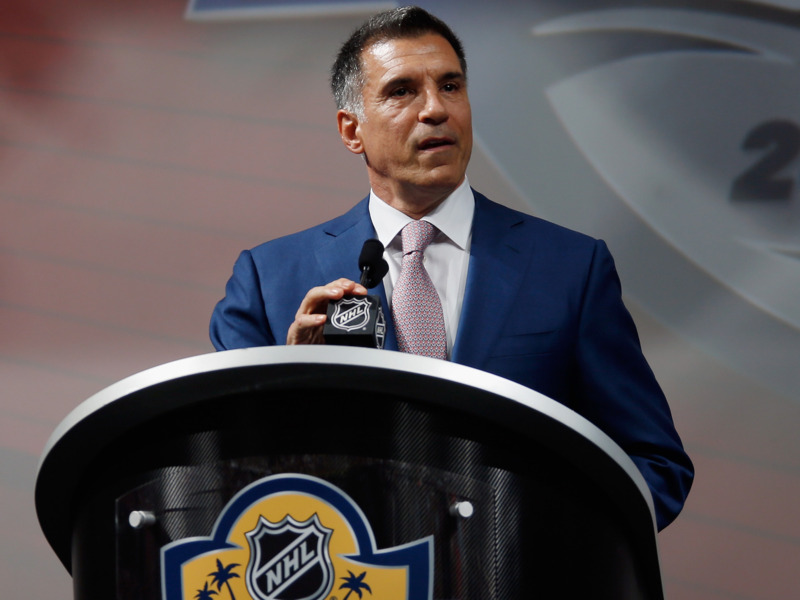 He bought NHL side Florida Panthers in 2013. Stanley Cups won during Viola’s tenure: Zero. Highest-paid player: Panthers defenseman Aaron Ekblad is paid $US9 million a year. Francesco Aquilini has business interests in property development, hotels and other income-producing properties in Canada, agriculture, renewable energy, and consumer brands. He bought a 50% stake in the Vancouver Canucks in 2004 and bought the other 50% in 2006. 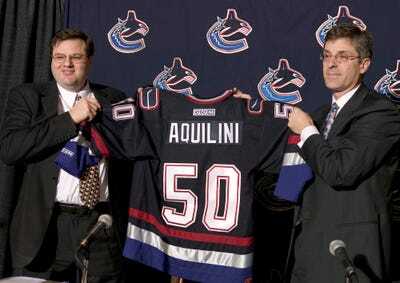 Stanley Cups won during Aquilini’s tenure: Zero. Highest-paid player: Canucks left wing Loui Eriksson is paid $US8 million a year. Private equity investor Joshua Harris co-founded Apollo Global Management which is an alternative investment firm with a portfolio of companies like UK residential property business Countrywide, costume jewellery retailer Claire’s, and three cruise line operators. He owns NBA side Philadelphia 76ers, 18% of Premier League football club Crystal Palace, and NHL side New Jersey Devils. Stanley Cups won during Harris’ tenure: Zero. Highest-paid player: Devils center Travis Zajac is paid $US6.5 million a year. Craig Leipold is the brains behind Ameritel, a business-to-business telemarketing company. Though a billionaire in his own right, he is married to Helen Johnson-Leipold, who is an heir to family-owned SC Johnson, the cleaning products company. The company has an estimated $US10 billion in sales. 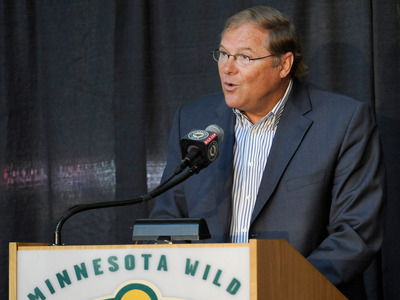 Stanley Cups won during Leipold’s tenure: Zero. Highest-paid player: Wild left wing Zach Parise and defenseman Ryan Suter are both paid $US9 million a year. Henri Samueli is the founder of semiconductor firm Broadcom Corporation. A prolific inventor, Samueli has a wealth of intellectual property and he is named in 75 US patents. He bought the Anaheim Ducks, then the Mighty Ducks of Anaheim, from the Walt Disney Company for $US75 million in 2005. Forbes estimates the franchise is now worth $US415 million. Stanley Cups won during Samueli’s tenure: One – 2007. Highest-paid player: Ducks center Ryan Getzlaf is paid $US9 million a year. Tom Gaglardi presides over Northland Properties Corporation, a hotel and restaurants firm, which is owned by the Gaglardi family. The portfolio includes assets in Canada, the US, and Scotland. The net worth listed is cited as the combined father and son team of Bob and Tom, but it is Tom Gaglardi who has seemingly taken over the reins of the family operation. Stanley Cups won during Gaglardi’s tenure: Zero. Highest-paid player: Stars center Jamie Benn is paid $US13 million every year. Wine distribution and real estate runs through the blood of the Wirtz family – and Rocky Wirtz is no different. Rocky Wirtz is president of the Wirtz Corporation, a firm that dates back to 1922, and oversees commercial and residential real estate companies. In addition to owning and chairing the Chicago Blackhawks, Wirtz owns half of the NHL franchise’s home arena, the 20,000 capacity United Center. 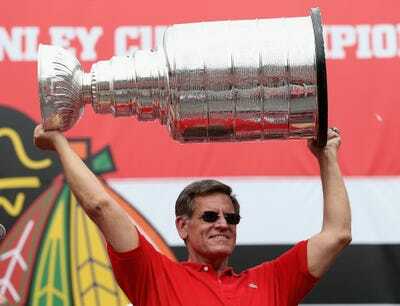 Stanley Cups won during the Wirtz family’s tenure: Four – 1961, 2010, 2013, and 2015. Highest-paid player: Patrick Kane and Jonathan Toews both struck identical 8-year, $US84 million deals four years ago and earn around $US13,800,000 per year. Terrence Pegula’s business interests include natural gas development, real estate, and entertainment. The 66-year-old owns Pegular Sports and Entertainment which has notable assets in Buffalo – NFL side Buffalo Bills, women’s hockey club Buffalo Beauts, lacrosse team Buffalo Bandits, and NHL team Buffalo Sabres. 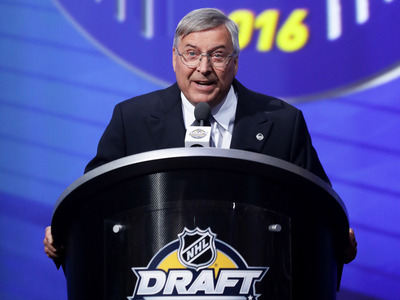 Stanley Cups won during Pegula’s tenure: Zero. Highest-paid player: Sabres alternate captain Jack Eichel has agreed a $US10 million a year deal effective next year. 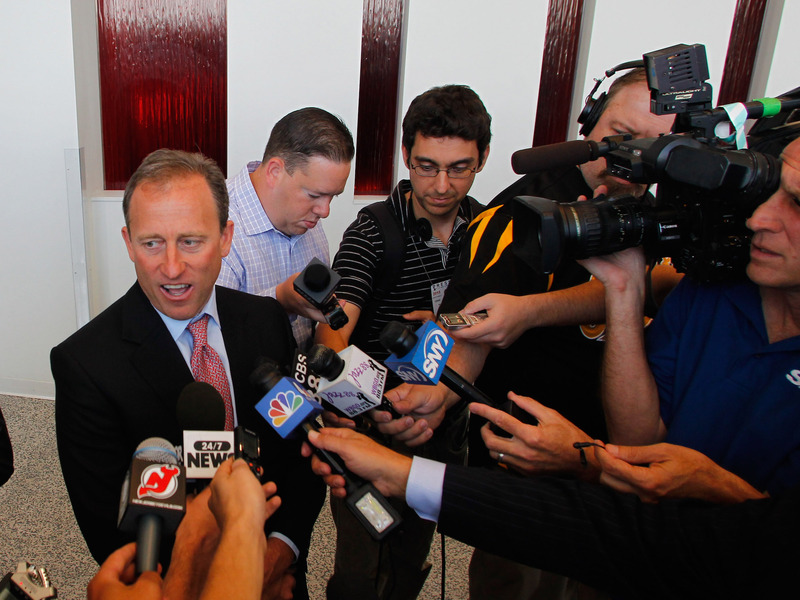 Jeremy Jacobs owns Delaware North, a global hospitality business founded by his father and uncles. Jacobs has owned the Boston Bruins since 1975 and effectively built the franchise’s 18,000 capacity arena TD Garden, which is also home to the Boston Celtics. Stanley Cups won during Jacobs’ tenure: One – 2011. Highest-paid player: Bruins center David Krejci and goalie Tuukka Rask are both paid $US7.5 million each year. Mike Ilitch Sr. was the American entrepreneur who founded and owned Little Caesars, the third-largest pizza chain in the US (behind Pizza Hut and Domino’s). He owned NHL franchise Detroit Red Wings and Major League Baseball side Detroit Tigers. When he died in 2017 he passed all his companies to his estate, through Ilitch Holdings, which is run by Marian Ilitch and Christopher Ilitch. Stanley Cups won during the Ilitch family’s tenure: Four – 1997, 1998, 2002, and 2008. 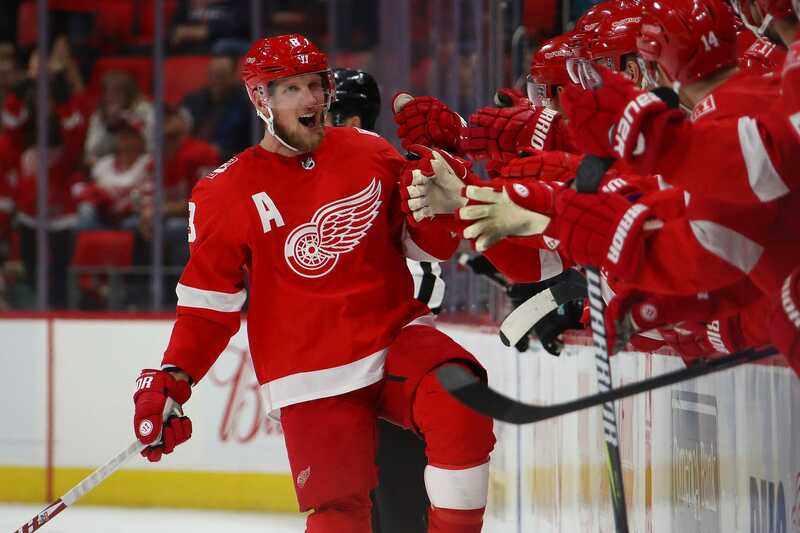 Highest-paid player: Red Wings forward and captain Henrik Zetterberg is paid $US7 million a year. Ann Walton Kroenke inherited Walmart stock from her late father Bud Walton, a co-founder of retail giant Walmart. Kroenke’s husband Stan Kroenke is the majority owner of NFL side LA Rams, Premier League club Arsenal, MLS team Colorado Rapids, and Lacrosse club Colorado Mammoth. Stan Kroenke bought the Avalanche in 2000 but transferred ownership of the club to his wife in 2015. Stanley Cups won during the Kroenke family’s tenure: One – 2001. 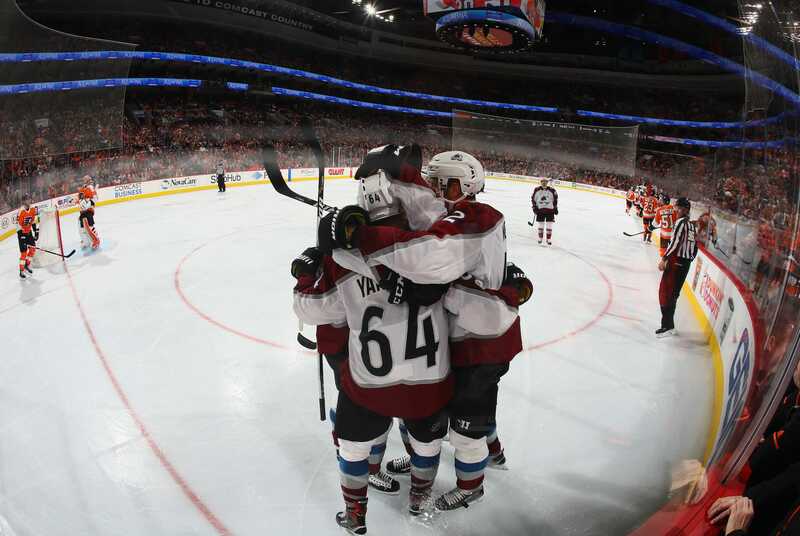 Highest-paid player: Avalanche defenseman Erik Johnson and left wing Gabriel Landeskog are both paid $US6 million a year. 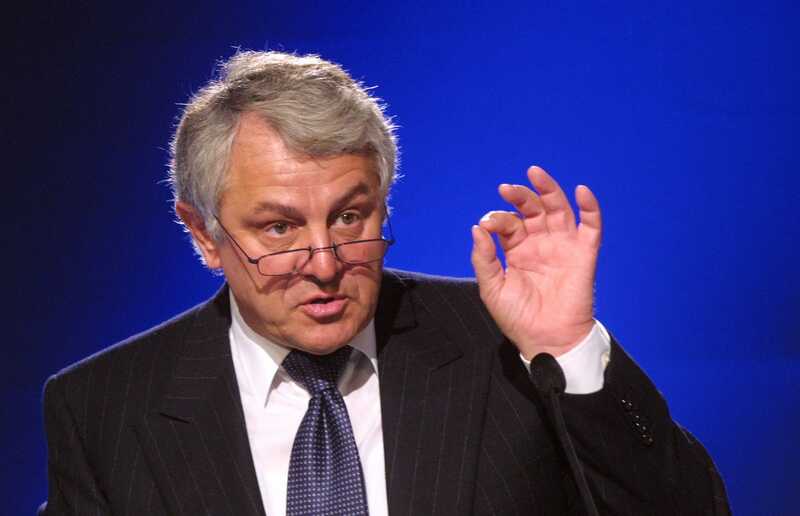 German businessman Hasso Plattner made his fortune in technology. He began his career at IBM Germany in 1968 but left with four other colleagues to launch software firm SAP in 1972. Plattner stepped down as CEO three decades later, in 2003. Since then he set up a venture capital fund, Hasso Plattner Ventures, which focuses on technology. Plattner has been the majority owner of the San Jose Sharks since 2002. Stanley Cups won during Plattner’s tenure: Zero. Highest-paid player: Sharks defenseman Brent Burns and center Joe Thornton are both paid $US8 million a year. American entrepreneur Philip Anschutz accumulated his wealth in a variety of industries including oil, railroads, telecom, real estate, and entertainment. When it comes to sports, there is not much the 78-year-old hasn’t had a hand in. He co-founded Major League Soccer (and a number of MLS teams), has a stake in the LA Lakers, and is the billionaire owner of the LA Kings. Stanley Cups won during Anschutz’s tenure: Two – 2012 and 2014. Highest-paid player: Kings center Anze Kopitar is paid $US13 million a year.